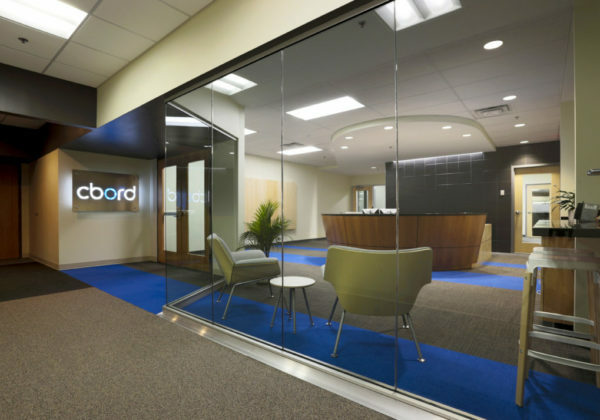 41,000 sf Interior Office renovation for the national headquarters of CBORD. 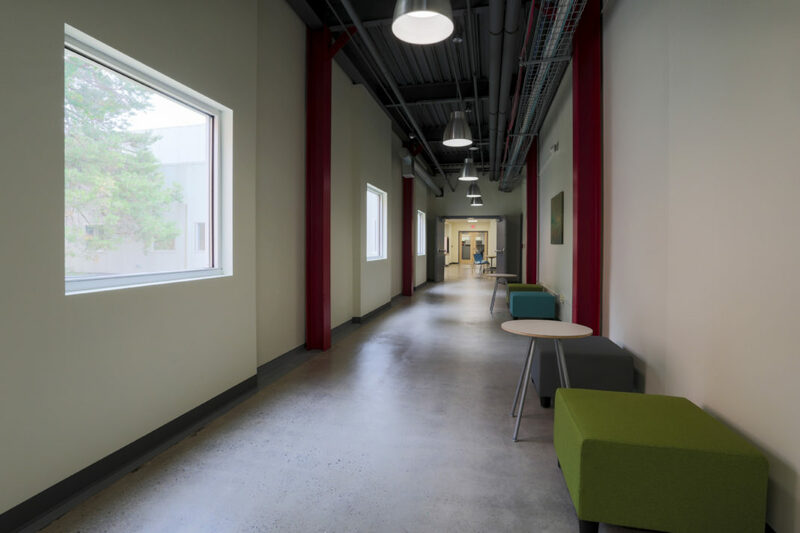 Project expressed the existing structure, utilizing existing concrete floors, bright colors was used to express various structural elements, rooms and elements. 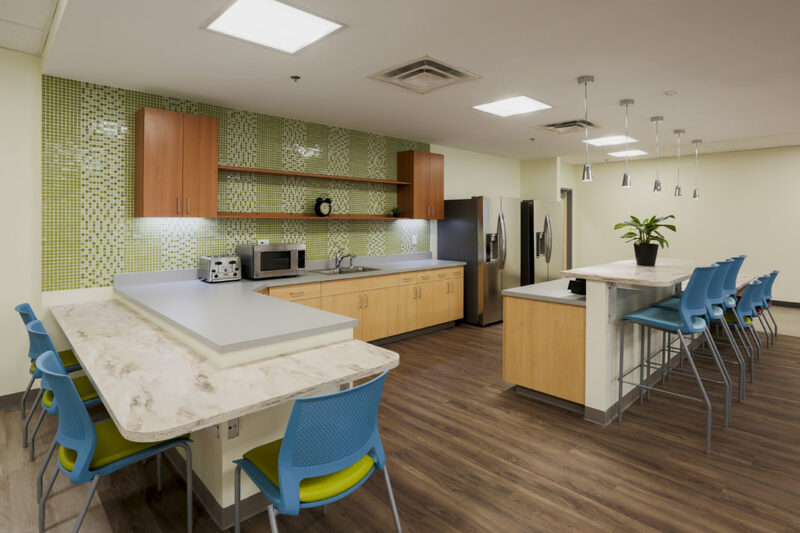 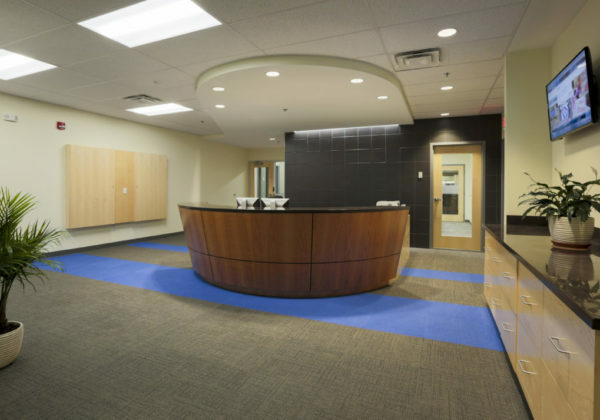 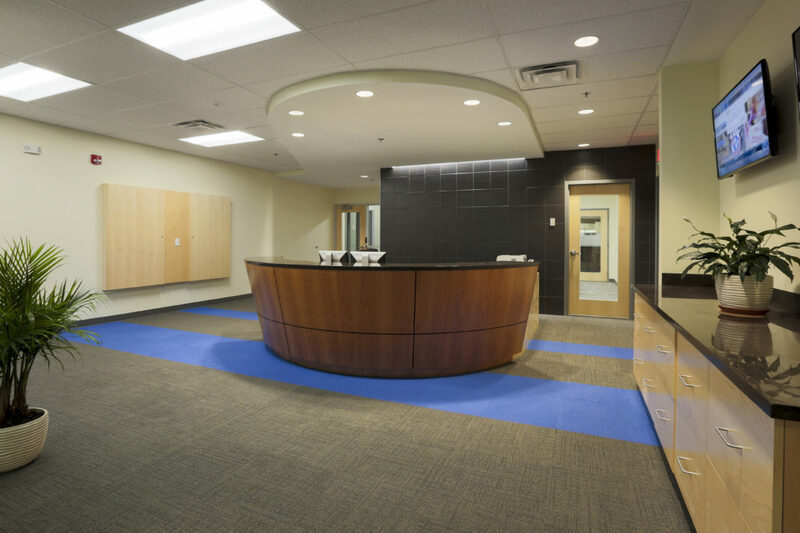 Project was constructed on a strict budget ($62 PSF 2016) In addition to designing this space, JSA was hired to manage construction/ budgets, select & procure furniture systems. Project completed in 5 months.